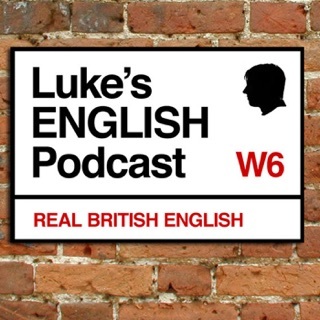 I have been waiting for such a podcast for a long time. 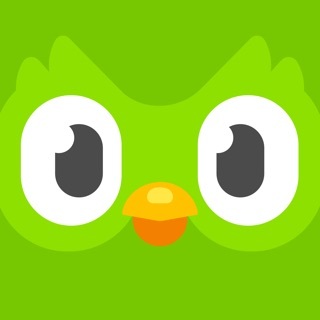 Thank you for all the work out into developing this app !! 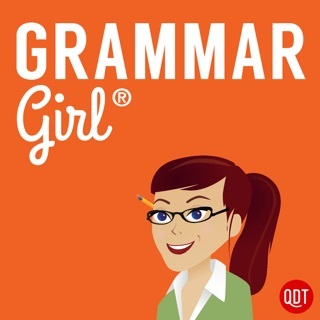 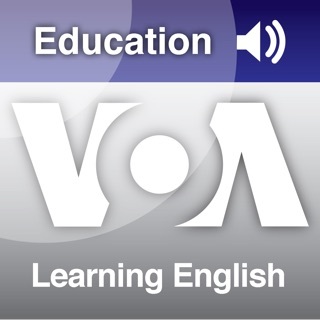 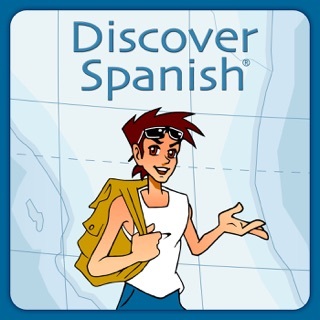 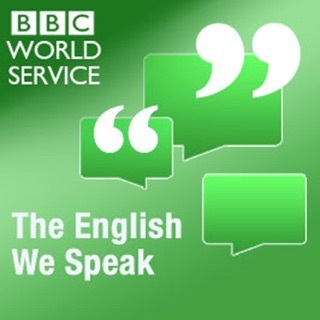 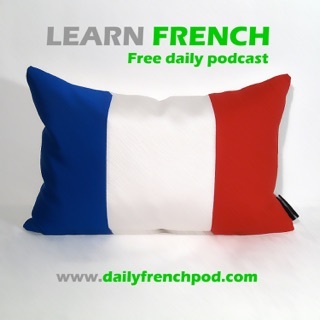 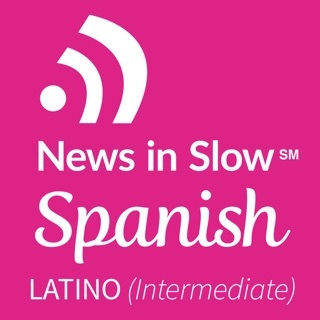 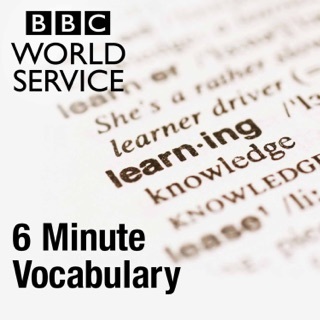 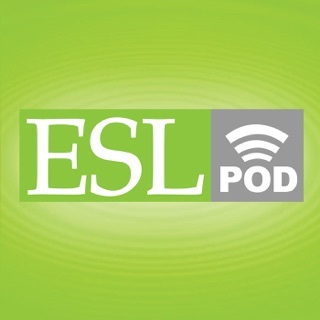 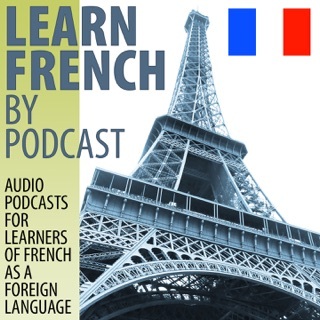 Great podcast for language learning. 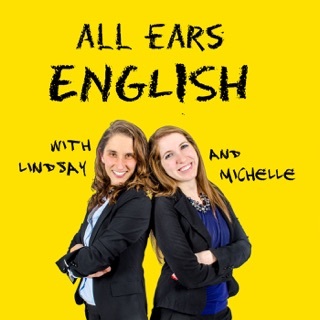 Especially the 2 episodes on the 9 Habits of Highly Effective Language Learners. 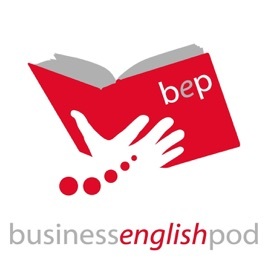 Clear pronunciation and relevant topics for business people looking to expand their range of expression.